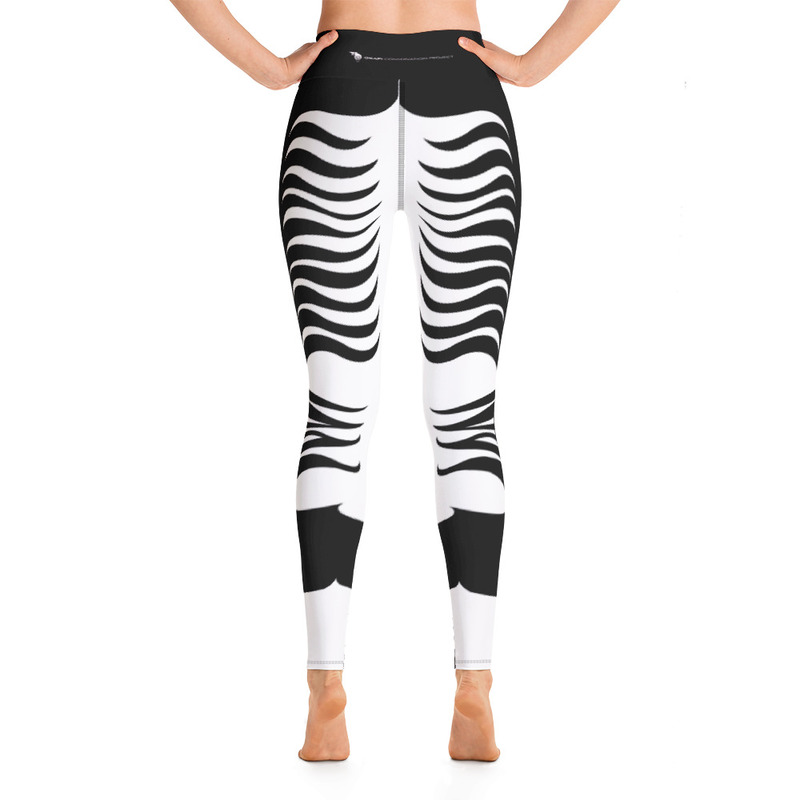 Show off your okapi stripes with these super soft, stretchy and comfortable yoga leggings! 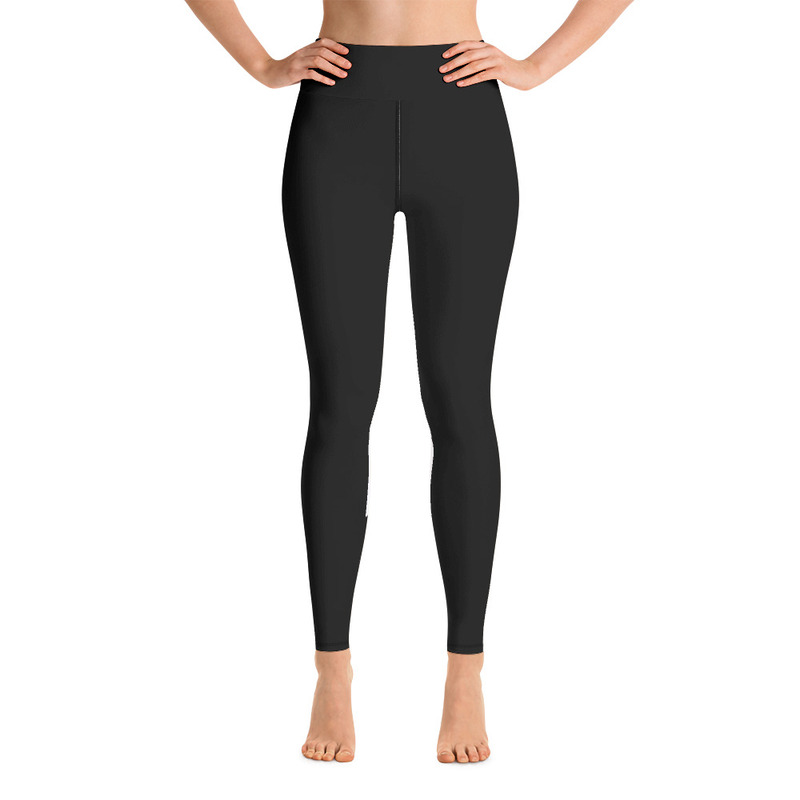 Please ensure you review the size chart before making your purchase. Returns cannot be granted for the wrong size.